Researchers in Singapore have found that retinal imaging may be an inexpensive and non-invasive way to assess which high blood pressure patients are more likely to have a stroke. ‘Retinal imaging is a non-invasive and cheap way of examining the blood vessels of the retina,’ said Mohammad Kamran Ikram, lead author of the study and assistant professor in the Singapore Eye Research Institute at the National University of Singapore. The study, published by the American Heart Association journal Hypertension, tracked stroke occurrence for an average 13 years in 2,907 patients with high blood pressure who had not previously experienced a stroke. 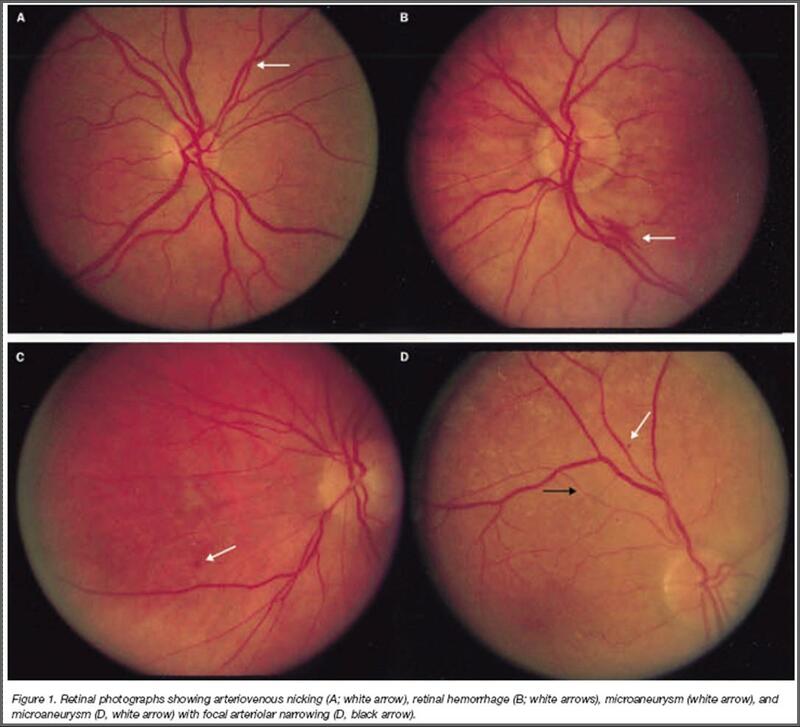 Each had photographs taken of the retina, with the extent of damage to the retina caused by high blood pressure scored as none, mild, moderate or severe. They found that even in patients on medication and achieving good blood pressure control, the risk of a blood clot was 96 per cent higher in those rated as mild and 198 per cent higher in those rated as moderate or severe. Summer Sale – only two weeks left!